When you need insect control for your lawn in Emmaus, you need Green Turf. 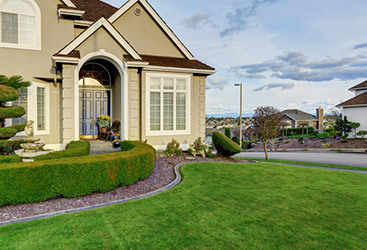 Here at Green Turf, our goal is to be your premier source for all of your lawn care needs in Emmaus, and we offer a variety of solutions to make that possible. 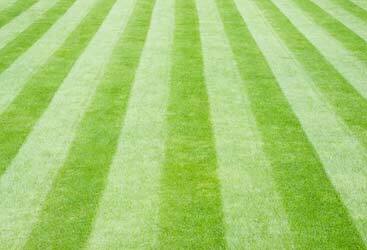 In addition to the typical lawn care services we provide, like overseeding, aeration, weed control and fertilization, we can also help to keep the insects at bay in your lawn. Insects aren’t just pesky; they can do real damage to your lawn and compromise its health. But those insects are no match for our pest control services in Emmaus. Do you need insect control for a better, greener, and thicker lawn? This one component could be standing in the way of the lawn you’ve been dreaming about! So, how do you know if you need insect control? Do you see an abundance of bugs fly up while you’re mowing? Do you have billbugs on your walkways or driveway in the evening? Does your lawn look like it’s in distress but you can figure out why? If you answered yes to any of these, you need insect control from Green Turf Care! The best insect control begins with you watching for the signs and then partnering with the lawn care experts! Why insect control in Emmaus? 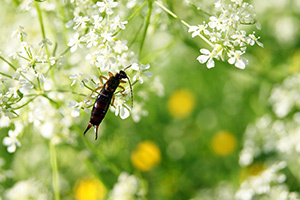 Because Emmaus spring and summer conditions are prime for insects, it makes out yards vulnerable to their destruction. It’s important to address any insect concern promptly because they can lay many eggs — so even though you may address one part of their lifecycle, you still have many other stages that need mitigating. Free your yard and get the leading insect control today! To control and mitigate insects in your yard for a beautiful, rich lawn this spring and summer, connect with Green Turf Lawn to learn more! 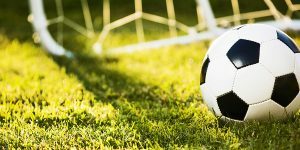 Because insects can do so much damage to your lawn, it’s important to ensure that you hire a company you can trust for professional insect control. Not all pest control solutions are made equal. And, when you choose to work with the experts at Green Turf, you can rest assured that you’re getting treatments that are not only effective at keeping insects out, but that won’t compromise the health and beauty of your lawn. 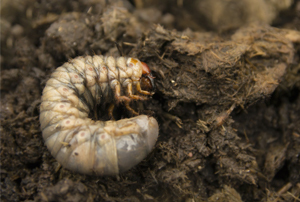 Our environmentally friendly pest control services can help with almost any insect infestation in your lawn, including white grubs, sod webworms, billbugs, chinch bugs, armyworms and black cutworms. Additionally, we also offer perimeter pest control that can keep everything from bees to to earwigs off of your property and out of your home. Contact us today for professional insect control in Emmaus. No matter what kind of insect infestation you have on your hands, entrust your insect control needs to no other company but Green Turf. We work hard to earn your satisfaction with each and every service we provide, and we back our hard work with a personal, 100 percent iron-clad, risk-free, double money back guarantee.